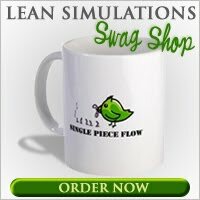 Lean Simulations: Check out this Kanban Board photo contest on facebook. Check out this Kanban Board photo contest on facebook. On facebook there's a contest to showcase pictures of your kanban board. You can vote on the best ones by "liking" them. Although the contest is almost done and I don't have a kanban board to take a picture of, I love looking at the different boards and seeing the techniques people are using for kanban.